This is an Opalescent Nudibranch (Hermissenda crassicornis). 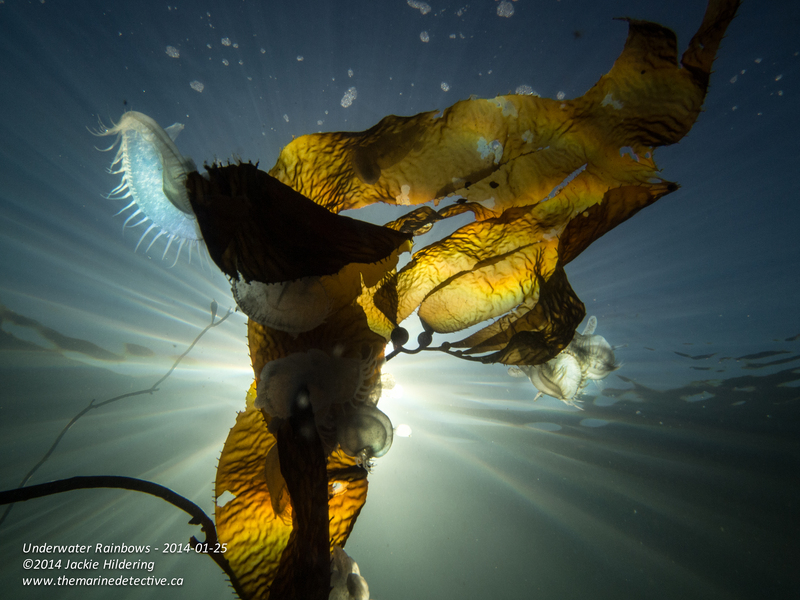 Here is one climbing giant kelp with hooded nudibranchs in the background. I know! Aren’t they astonishingly beautiful? Opalescent Nudibranchs are one of the most powerful ambassadors for shattering the misconception that warm waters are home to more colourful life. 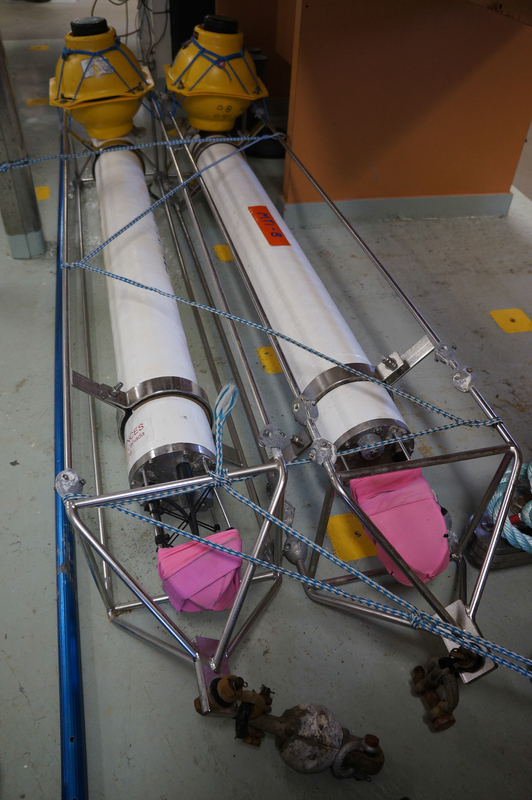 They truly help in raising awareness about the incredibly exotic and vibrant life hidden just below the surface in the dark, rich, cold waters of the NE Pacific. But they help with something else too. 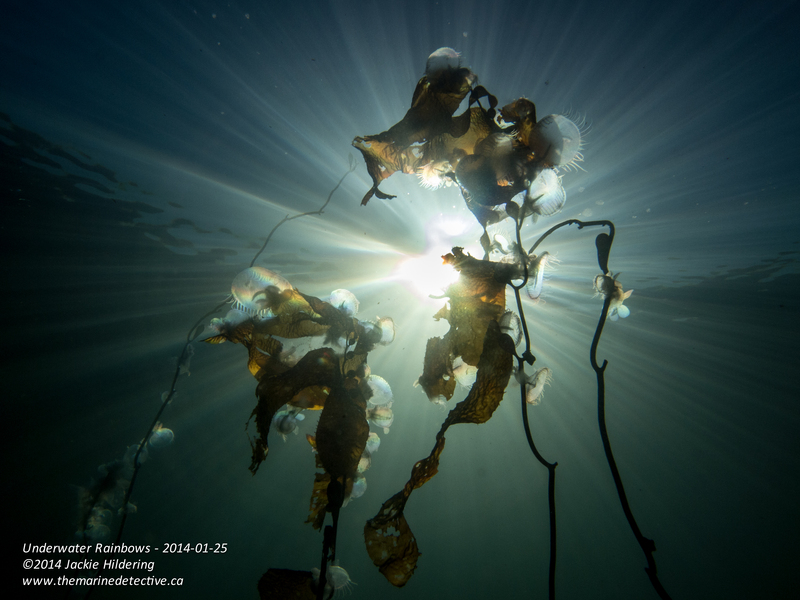 I recently received a video clip of Opalescent Nudibranchs from Tavish Campbell, taken while with Pacific Wild documenting the life that would be at risk if tanker traffic came to Caamano Sound. 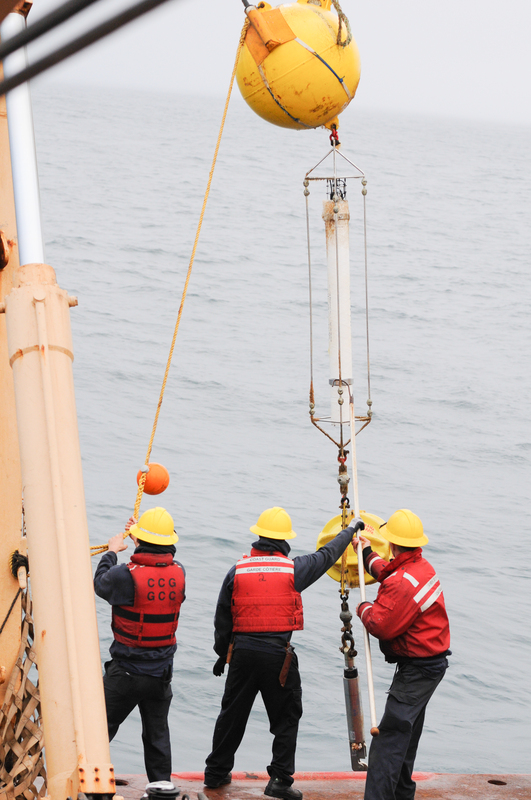 Tavish, who is a fellow-diver and appreciator of all things marine, asked, “Hey Marine Detective, what’s going on here? !” What I saw led me to realize how this species is also a very powerful engager for addressing another default notion we humans seem to have. We tend to bestow judgemental labels on animals depending on our interpretation of their beauty. We are inclined to think beautiful animals are “nice”, “cute” and “benign”, and foreign looking animals are “mean”, “ugly” and/or “bad”. Therefore, for example, there are no “bad” kinds of orca but rather orca populations whose job in Nature is to eat other marine mammals. There are dolphins that sometimes kill other marine mammals without this being for the purposes of food (no matter how much this conflicts with the “Flipper-like” identities we have imposed on them). Sea otters do things that definitely are NOT cute and . . . it also means that beautiful sea slugs will also do what they need to in order to survive. I take such comfort in not needing to judge Nature. It just is. In contrast, human behaviours too often do NOT enhance the potential of balance in Nature or even the chances of our own survival. So here’s the jaw-dropping video. Ready . . .? Opalescent Nudibranchs in all their beauty, are extremely voracious predators and, as is evident in the video, will also attack their own kind. Reportedly, fights most often result when the animals come into contact head-to-head. The animal closest to the head or end of the other has the advantage of getting in the first bite and thereby the greater likelihood of killing their opponent and eating them. But, they are hermaphrodites, they need one another to mate! As hermaphrodites, there is not even male-to-male competition for females! So why, when your chances of finding a mate as a sea slug are already pretty limited, would you kill another of your kind instead of mating with them? I hypothesize that it would have to do with the balance between needing to eat and needing to mate and/or that there is some sort of genetic competition going on. That’s all I got. Insert rap awe and wonder here. I may not know why they do what they do but I do know, there has to be an advantage to their survival. What I also know for sure is that this gives a whole new meaning to “slugging it out”! This week, an egg hunt mystery FINALLY came to an end for me, coincidentally, just before Easter when many of you will be involved in egg hunts too. I dare say however that my hunt involved vastly more beautiful eggs; that the hunt was much more challenging and – ultimately, much more rewarding! 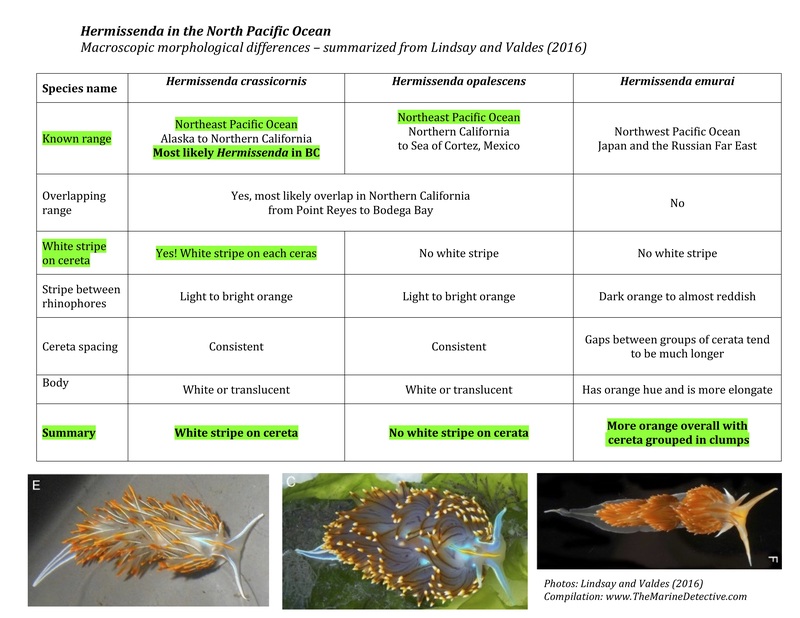 One of my very, very favourite things to do, satisfying my “The Marine Detective” nature, is to solve the ultimate “whodunit” and match sea slug species with their egg masses. Every sea slug species’ egg mass is distinct, comprising a fascinating diversity of intoxicatingly beautiful shapes and patterns. 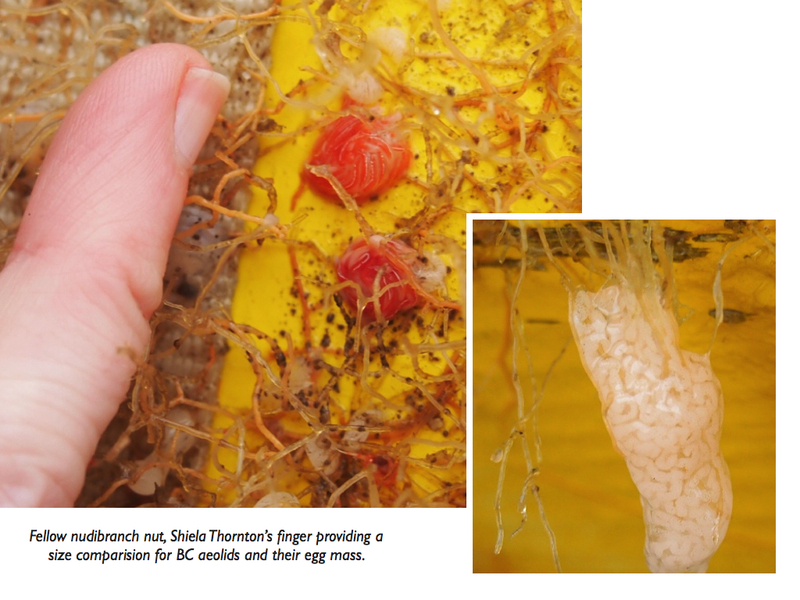 It delights me (for reasons I can’t fully explain) that for many sea slugs in the northeast Pacific Ocean, I am able to see an egg mass and immediately know which species laid it. 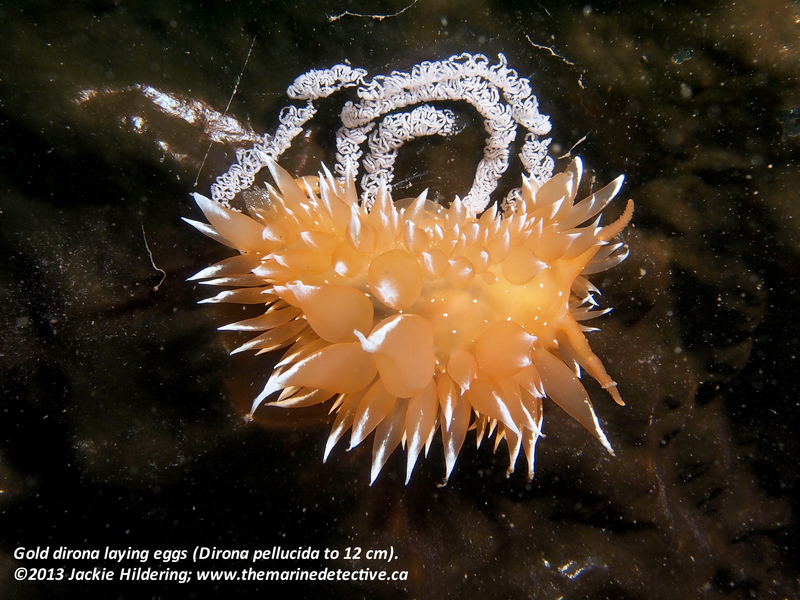 Often it has been easy to figure out due to clues like sea slugs often laying eggs on their food or . . . having the good fortune to find a sea slug in the act of laying their eggs. 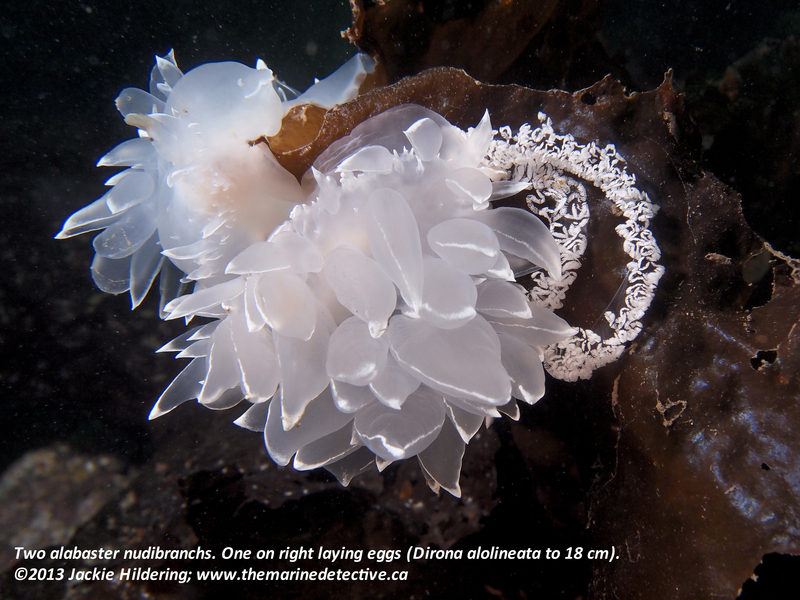 But for YEARS, I have been unable to differentiate the egg masses of two of the most beautiful sea slug species in these waters – the gold dirona (Dirona pellucida to 12 cm) and the alabaster nudibranch (Dirona albolineata to 18 cm aka “white-lined dirona” or “frosted nudibranch”). You’ll note that they are very closely related (same genus) and it thereby stands to reason that their egg masses would look very similar. 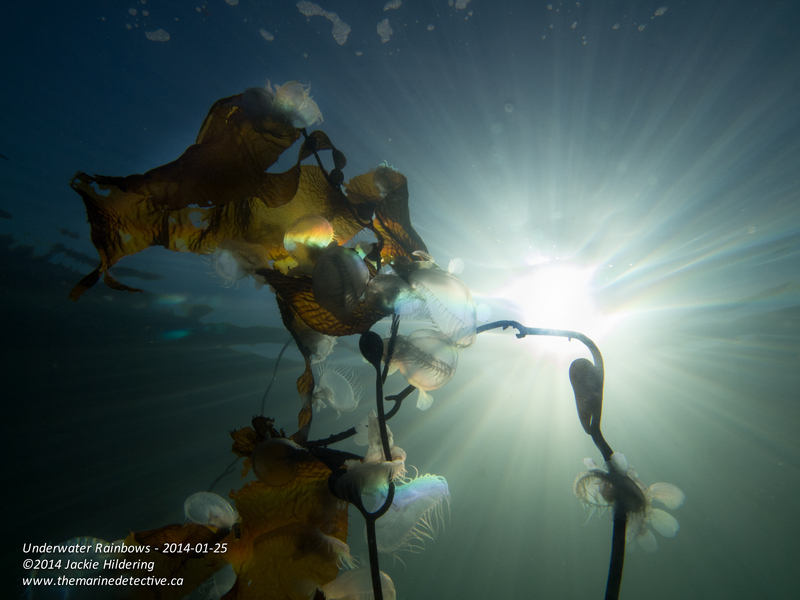 Both also often lay their eggs on the same species of Agarum kelp and in all these years I have often found both species mating, but have never found either species laying their eggs. But then, this week . 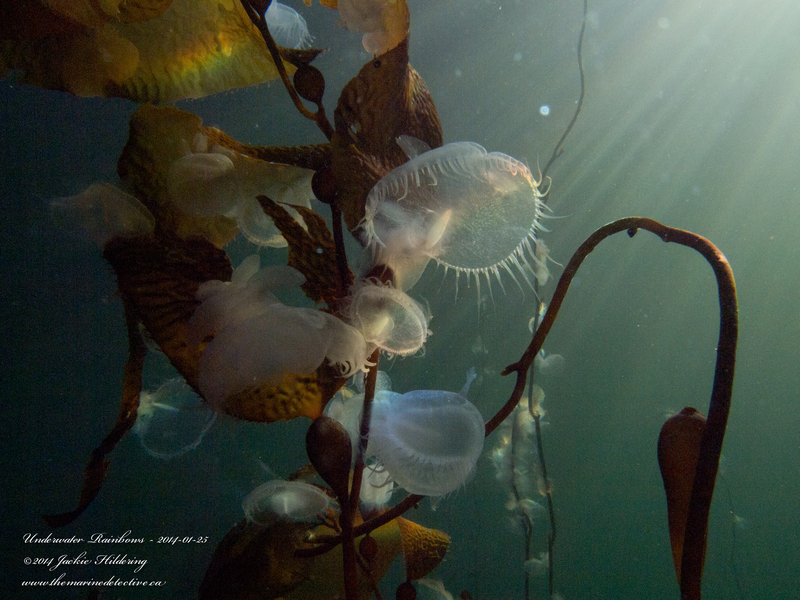 . . just when I was noting the abundance of both species, how many egg masses there were and wishing, WISHING, I could find just one of them laying eggs – my dear dive buddy Jacqui Engel waved me over and pointed out a gold dirona laying eggs. Click to enlarge. Gold dirona laying eggs (Dirona pellucida to 12 cm). I was so jubilant, I screamed underwater (yes, I am The Marine Detective for a reason, such things really do delight me to this degree). Finally! 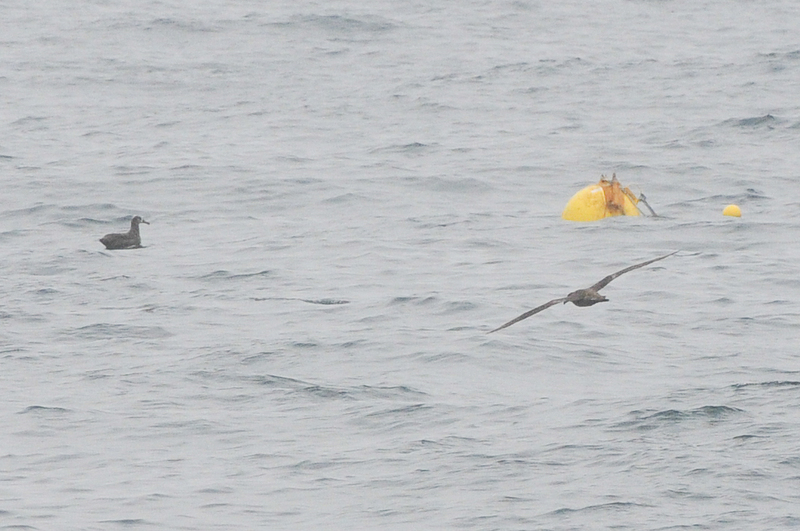 Mystery solved, I would be able to differentiate the eggs of the two species. But then, Nature was even kinder to me. On the very same day on the very same dive, after so many years, I also stumbled across an alabaster nudibranch laying eggs! Click to enlarge. 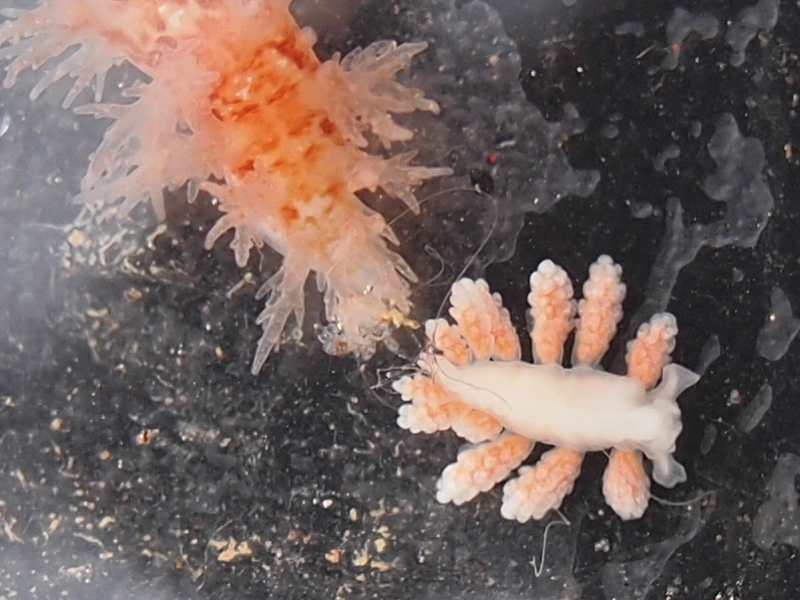 Two alabaster nudibranchs. 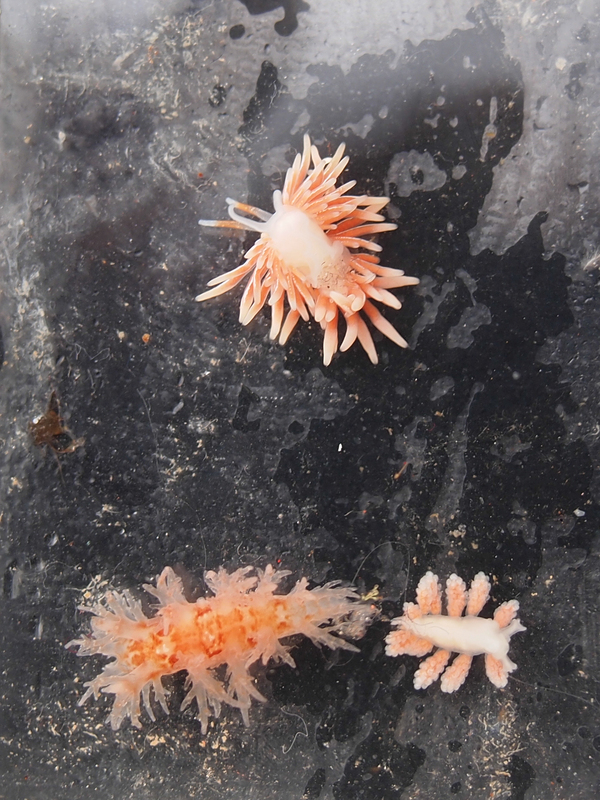 One on right laying eggs (Dirona albolineata to 14 cm). I think you may marvel at how very similar the masses are but the difference, at least to me is clear. 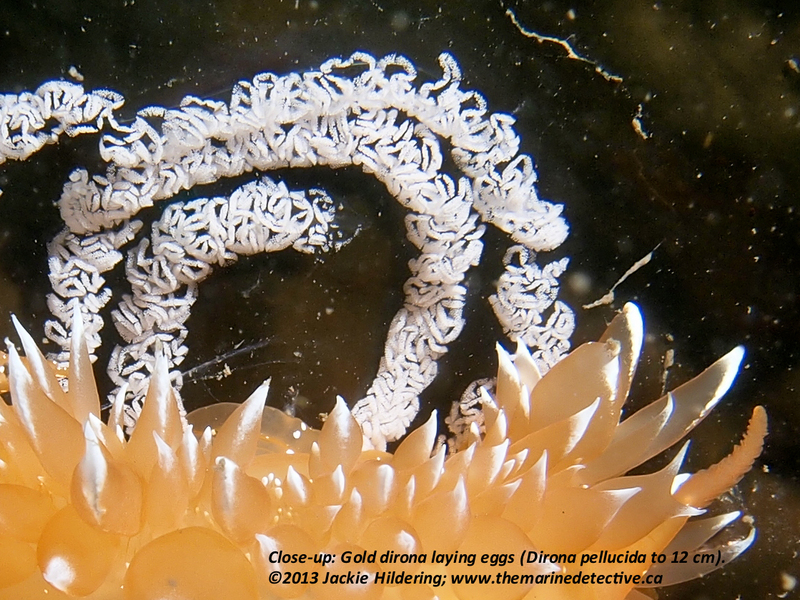 The “pieces” of the gold dirona’s egg mass are more compact and more like rice kernels. Close-up. Click to enlarge. Gold dirona laying eggs (Dirona pellucida to 12 cm). The segments of the albaster nuidbranch’s egg masses are more scallop-edged and diffuse. Close-up. Click to enlarge. 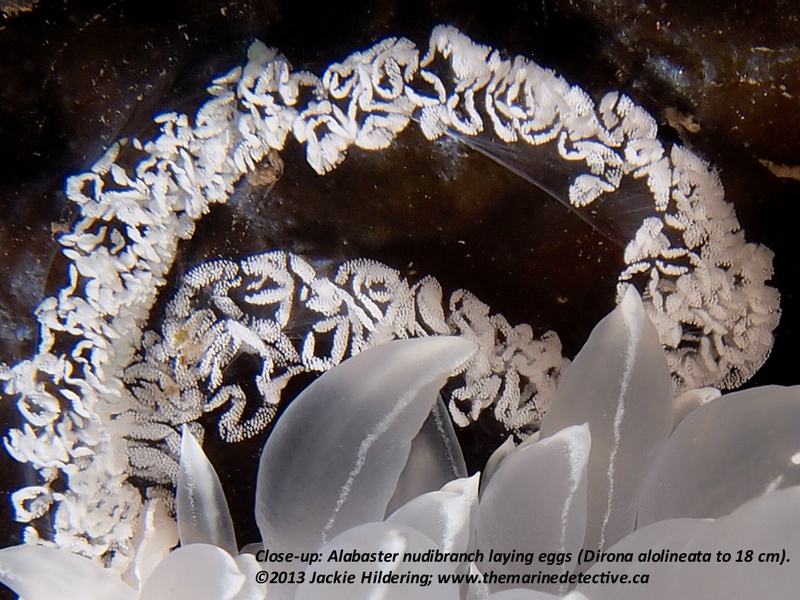 Alabaster nudibranch laying eggs (Dirona albolineata to 14 cm). 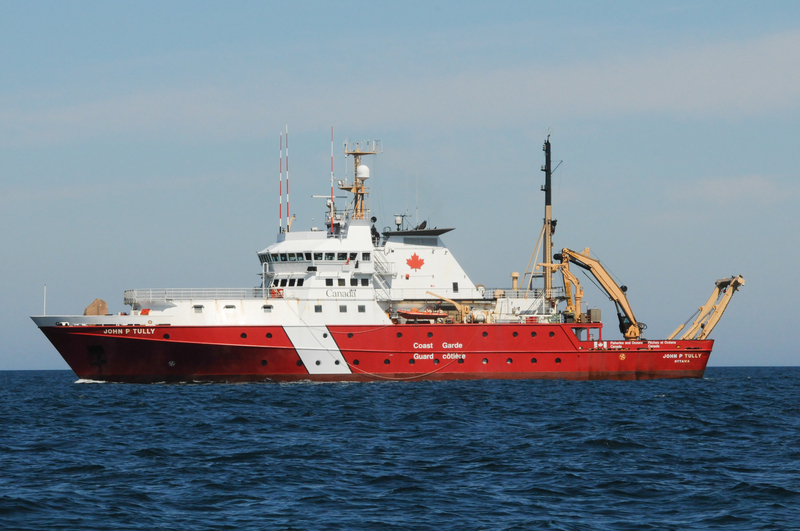 If you have read to this point – thank you! 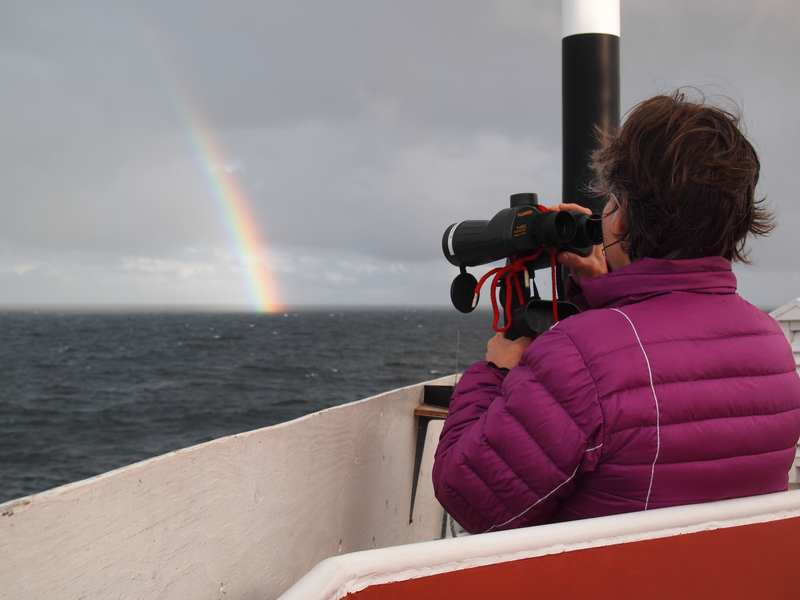 Likely we are kindred in our love of marine biodiversity and the beauty that is sea slugs. For as much as I love chocolate Easter eggs, I would forego them for the rest of my existence if it would allow my appetite for marine mysteries to be further satisfied!